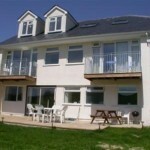 Hoseasons are offering great deals on lodge holidays this summer. 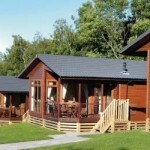 Stay at Keldy Forest Cabins in Vale of York during August and a family of 4 can stay for as little as £813 for 7 nights. 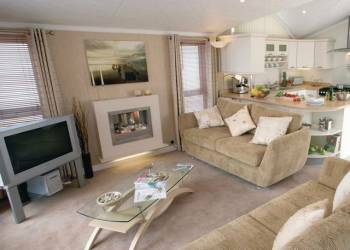 The lodges are spacious two storey timber cabins and include a hot tub. 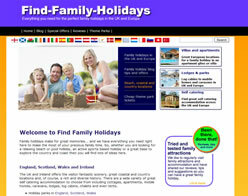 They are tucked away deep in the heart of the Keldy forest, which is also home to an abundance of flora and fauna. 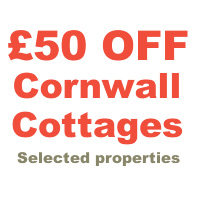 Hoseasons have some great deals on Lodges this summer! 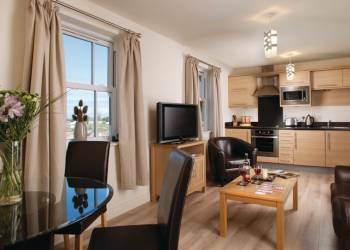 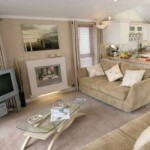 Stay at Thanet Well Lodge 2 VIP for 7 nights at the end of July and save £100 on your family holiday. 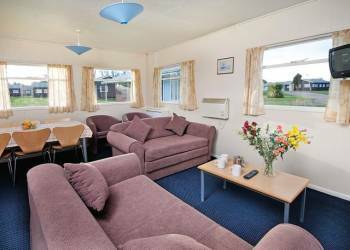 Thanet Well Lodge 2 VIP is a luxurious contemporary lodge that sleeps 4 – one double with ensuite shower and one twin or two doubles. 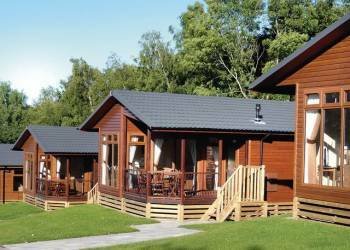 The perfect venue for getting away from the hustle and bustle of modern life Thanet Well Lodges sits on the edge of Greystoke Forest just outside the Lake District National Park in an area renowned for its scenic splendour character and wealth of activities and attractions.